Hotel Sinclairs Bay View is located at Port Blair (Andaman & Nicobar Islands, India) overlooking the bay and suited for corporate reservations. 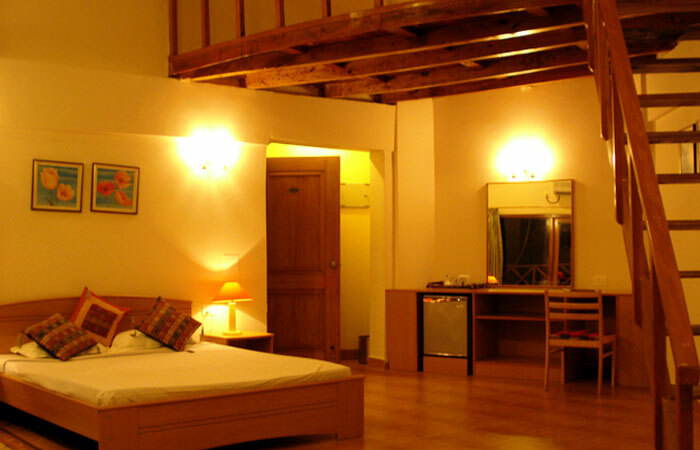 Hotel Sinclairs Bay View is located on the South Point in Port Blair. The hotel has beautifully appointed rooms with en route bathsrooms with hot and cold water, television, telephones and room service. From your own private balcony, you can view the breathtaking aquamarine ocean, whose waves break almost right beneath you, with just a garden strip in between. 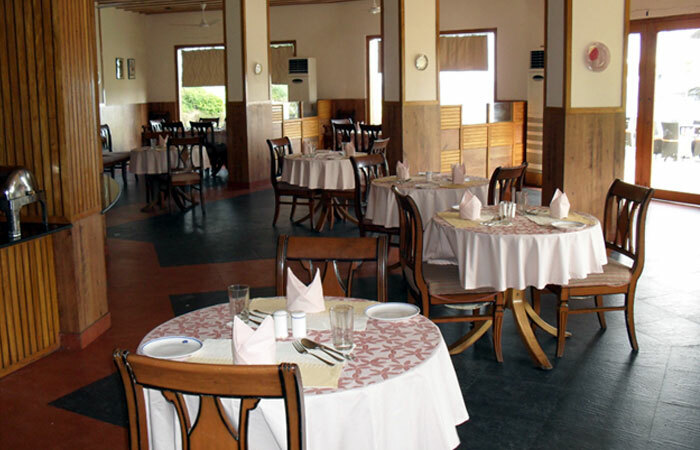 The Palm is a multicuisine restaurant offering a rich variety of exquisite Continental, Chinese and Indian dishes. With its lavish breakfasts and excellent lunch and dinner menus, it offers a fine dining experience. The Coral Bar offers a perfect venue for a before-or after-dinner rendezvous with tempting selection of cocktails, liquors and light snacks. • Full day trip to Jolly Buoy/Red Skin Island. • Boat tickets and entry fees included.